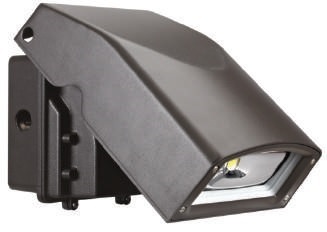 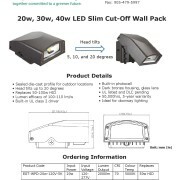 EnerGreen’s slim wall pack series is perfect for doorway lighting or down-lighting wall packs. 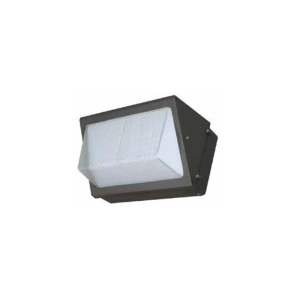 It’s tilting head allows for 5, 10, and 20 degree angles. 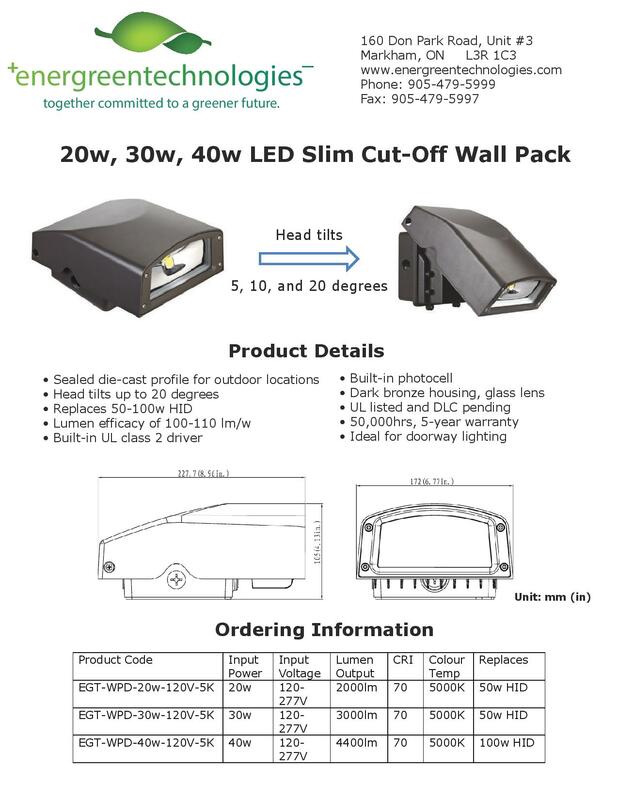 Available in 20w, 30w, and 40, this wall pack is DLC-listed and carries a 50,000 hour lifespan with 5-year warranty.